Following our complete website overhaul, there are many pages for you to explore with an enormous variety of mineral and gold specimens from around the world. New pieces are added to the site regularly, so add us to your bookmarks and keep checking in! 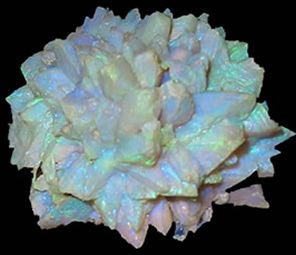 You'll find Australian and Worldwide minerals, meteorites and, whenever we acquire them, mineral and gem-related books. There is always something to interest both the novice collector and the specialist. If you can’t see a particular specimen you are searching for - or if the item is already sold or reserved - please contact us as we may have similar pieces available. If we don’t have what you need, we will add it to your wish list and try to track it down for you. Enjoy the minerals!